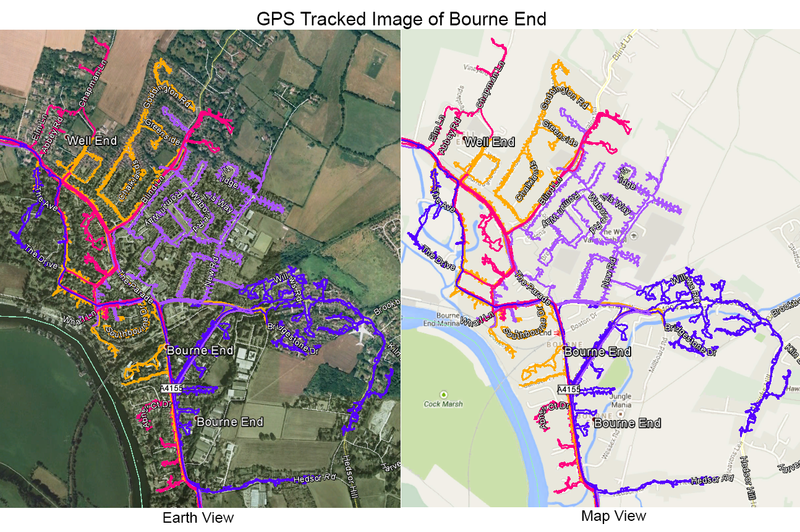 For ethical and affordable GPS tracked leaflet distribution Bourne End SL8, look no further than Abracadabra Leaflet Distribution. We are a leaflet delivery company providing guaranteed delivery and GPS tracked distribution. Using our marketing experts and highly experienced in house graphic design team, you can be sure that you are getting the best service available. This is shown through our clients who vouch for our exemplary service with 80% of our clients coming back to us for repeat business. We guarantee a successful distribution, which ensures peace of mind for all our customers. In addition to providing reliable and trustworthy flyer delivery, we can also save you a fortune if you order both your leaflet printing and distribution from us. We take great pride in following ethical standards and are a member of the Leaflet Distribution Organisation(LDO). But don’t just take our word for it – see what our clients have to say about us by visiting our testimonials page! Bourne End is a large residential village mostly in the parish of Wooburn and Bourne End. Many properties here face Berkshire on the opposite Thames bank. Bourne End sustains many businesses and services whilst still retaining a village-like atmosphere. 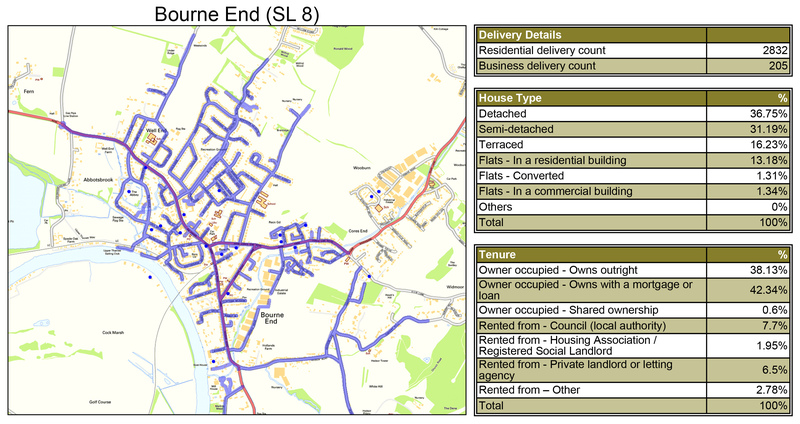 For your direct marketing campaign, Abracadabra Leaflet Distribution Bourne End can cover the majority of SL8. Get a saving on your leaflet delivery when you order both your print and flyer delivery together from us! With our leaflet delivery service attracting a repeat business rate of over 78%, you can’t go wrong with our one stop shop comprehensive service.